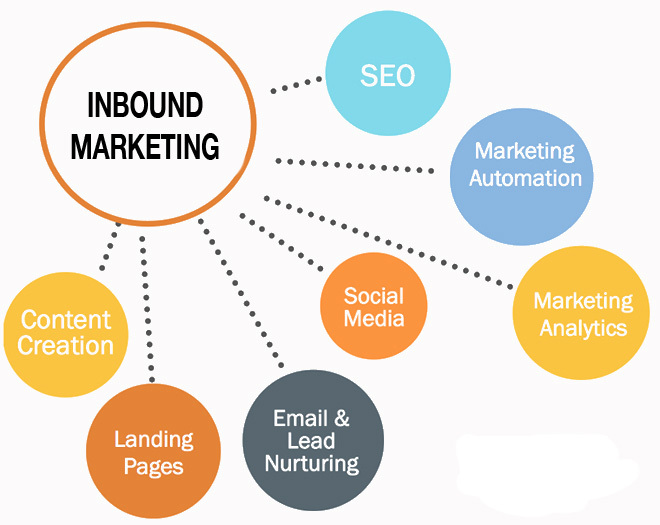 People often call me for a Free Consultation and say that they invest most of their marketing budget into inbound leads via paid website traffic. They believe that the fast and simple way to get leads is via Pay-Per-Click (PPL) advertisement on Google, Facebook, Twitter, or LinkedIn. I agree with them because PPL does deliver results, but for a hefty fee! With paid advertisement , you get website traffic as long as you keep paying for it. Pay-per-click advertisement does not help you build your online reputation, which is invaluable for your website ranking with search engines. Getting inbound leads via paid website traffic may not be the best use of your marketing dollars. What percent of the overall website traffic to your website is actually converting into leads? There is no point in spending hundreds of dollars with pay-per-click advertisers and having website visitors drop off because your site has poorly written content and bad navigation and images. Are you getting the right website traffic? If want to get the best ROI on inbound leads via paid website traffic, target your most desirable customer.Ask yourself a question: “What are my best paying and most loyal customers REALLY buying from me? What keyword would they use to find me on the internet?” This suggestion alone can save you a lot of money and increase your marketing ROI. To achieve the best ROI on inbound leads via paid website traffic, consider various pay-per-click advertising companies. Most people tend to keep all their eggs in the same basket and invest most of their money in Google or Facebook. Often Facebook, LinkedIn and Twitter can offer much cheaper pay per click rates and get you better qualified website visitors. Consider investing at least 50% of your monthly marketing budget into non pay-per-click marketing channels. Differentiate and invest in social media prospecting, organic SEO, business networking, new content, video, email, better website, telemarketing, CRM and others.